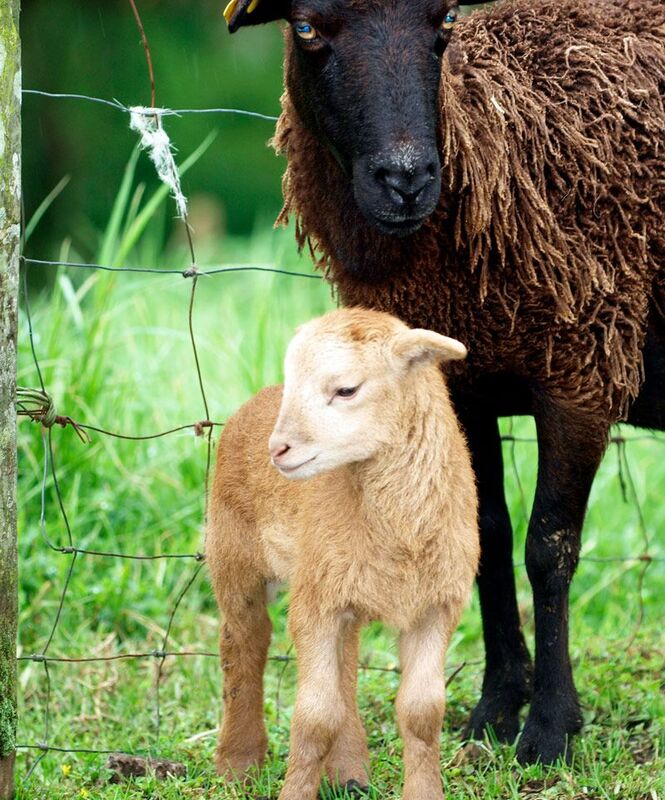 The Fat and Protein requirement, as well as the energy source for lambs, differ from that of calves. The feeding procedures differ as well, and therefore we formulated a milk replacer for lambs, with exact prescribed methods. BIOLAM is BIOREM* and BIORED*- enriched. BIOREM* (G958) and BIORED* (V20924) are registered by act 36 of 1947. 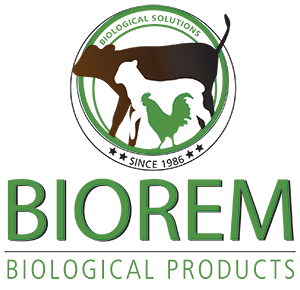 BIOREM is a probiotic, containing 2 gram Lactic Acid bacteria per liter when made up. This product reduces chances for diarrhoea, and helps with the earlier development of the ruminal system. Earlier intake of feed may be experienced. TAKE CARE THAT THE LAMB DOES NOT EAT TOO MUCH ORGANIC MATERIAL TOO EARLY, AS THIS MAY CAUSE BLOATING. BIORED is an anti-oxidant, vitamin sparing (increases vitamin levels in fat and liver without taking in additional vitamins), and thus increases immunity. Weight in Kg X 50 = ml BIOLAM. This volume of milk feeding has to be given 3 to 4 times per day, depending on the lamb’s ability to utilize the feeding. If bloating occurs, reduce frequency of feeding. THIS IS ONLY FOR BIOLAM*, ANY OTHER PRODUCT MAY BE DIFFERENT!